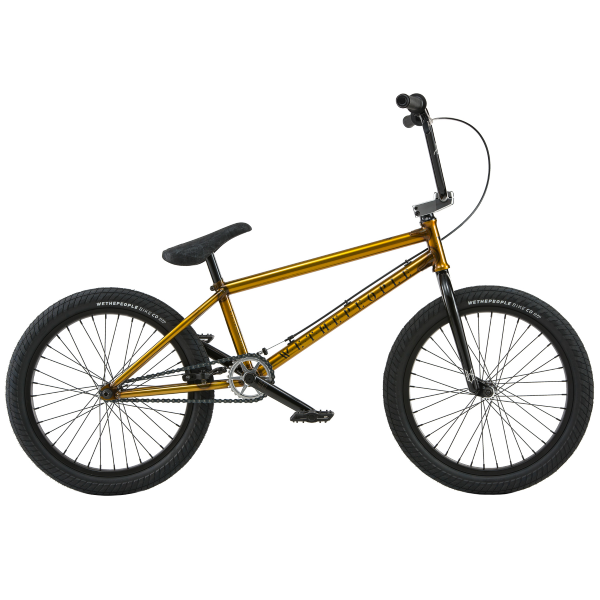 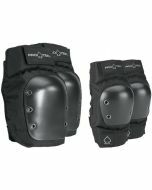 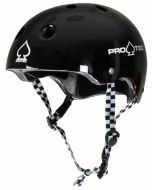 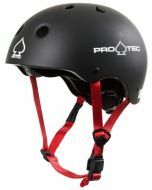 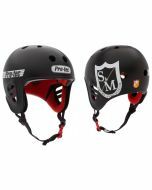 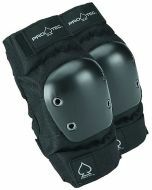 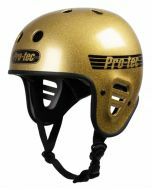 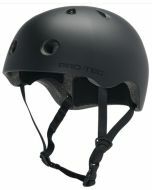 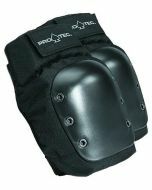 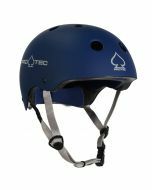 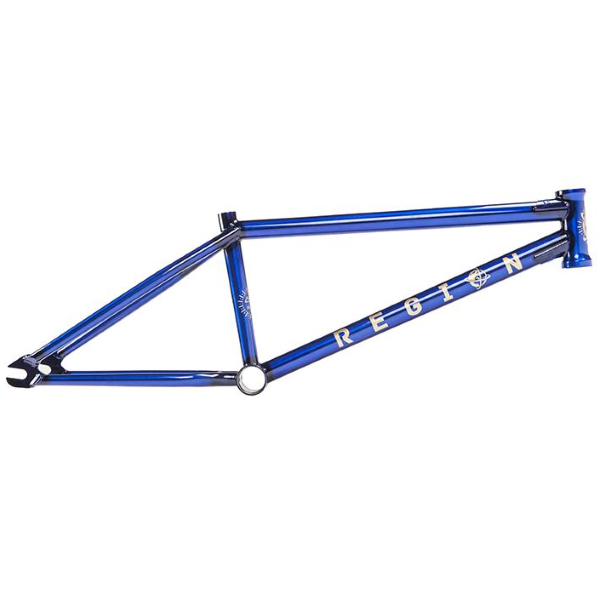 Pro Tec specialise in body protection ranging from skate and BMX helmets to elbow and knee pads. 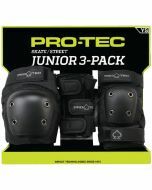 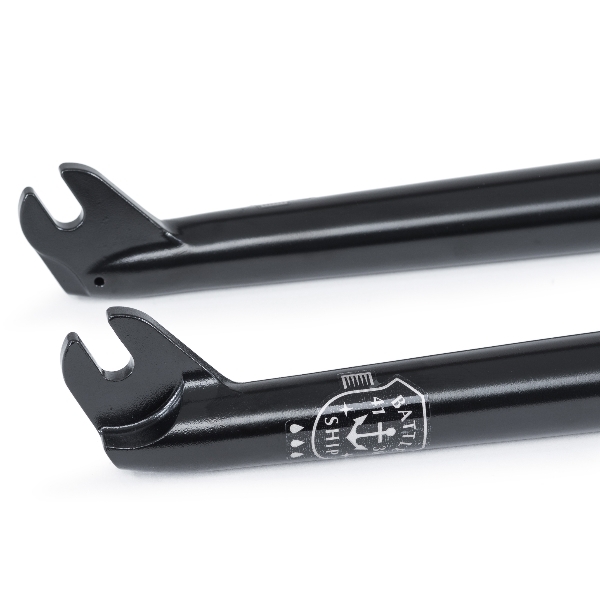 Countless pros around the world use Pro Tec due to comfort and reliability. 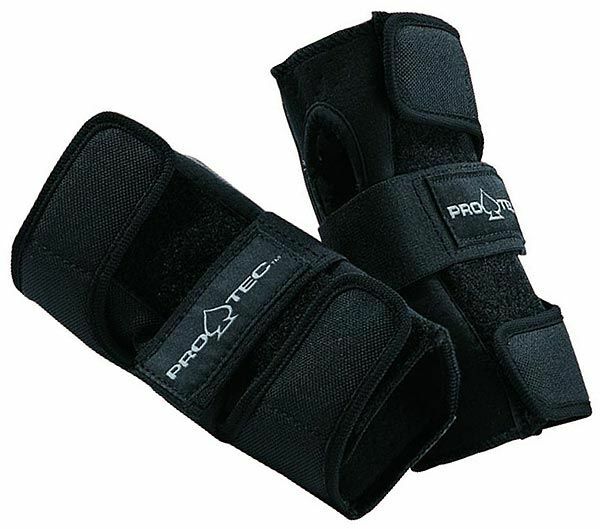 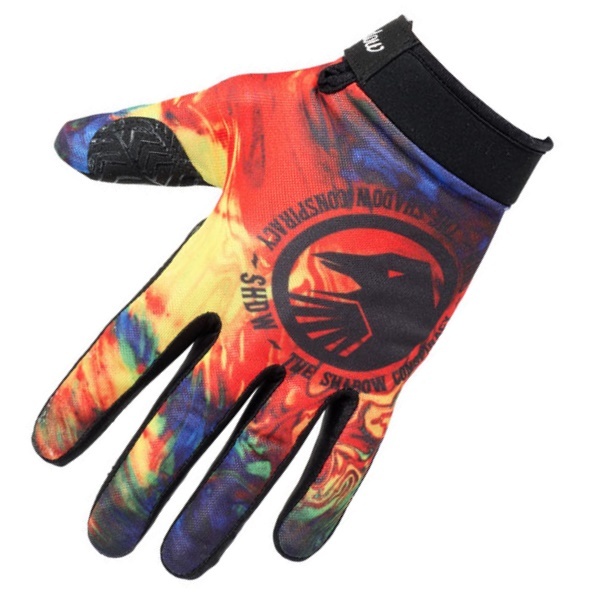 An ergonomically designed splint with full wrap straps provide palm protection and wrist support without compromising your range of motion.